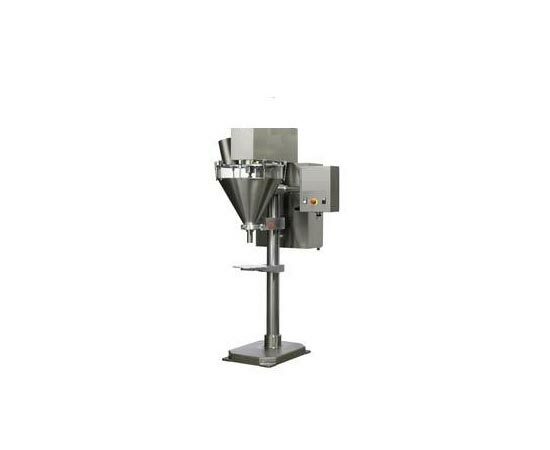 Auger filler used to fill accurate weight size of powder in bottles and pouches. 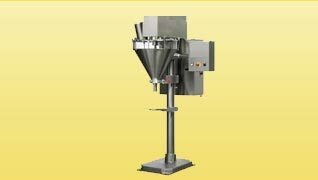 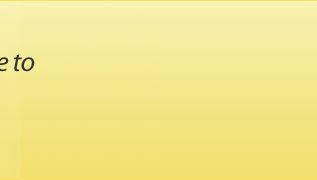 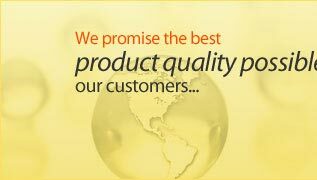 Auger filler is also available with weighing & filling of powder. 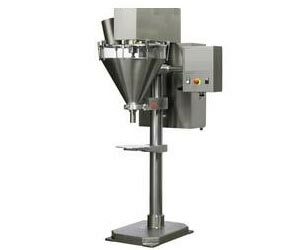 Auger filler is available in servo motor based filler.